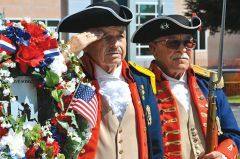 RANCHO CORDOVA, CA (MPG) - The city of Rancho Cordova celebrated Memorial Day weekend for much more than just an extra day off. 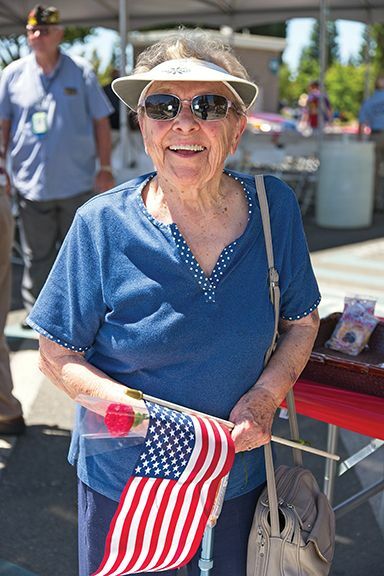 Hundreds of people gathered together in the Sacramento VA Hospital parking lot, remembering and honoring those who gave their lives to defending our country. 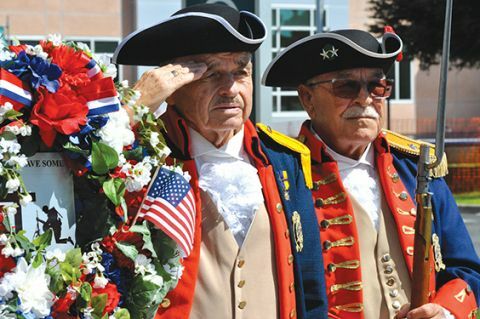 The day was a great reminder of those who fought to give us the freedoms that we so often take for granted. 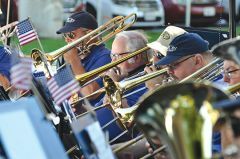 “It was a wonderful event that gave us all an opportunity to thank our veterans and their families for the tremendous sacrifices they gave to protect our freedoms and our liberty,” said Vice Mayor Bob McGarvey. It was the city’s 12th year honoring the day, but this year was special as it will be etched in time forever. The ceremony dedicated bricks that will be laid at the Veteran’s Memorial Park, marking their appreciation forever. Each brick is engraved with the name of a fallen soldier and was presented at the ceremony with many family members and friends on hand.